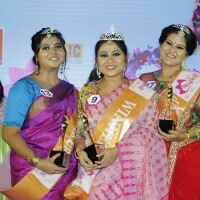 Next Nandini crowns the women who instil change for women’s right. After receiving over 1500 registrations, Radio One shortlisted 20 finalists. The 20 finalists have been actively doing grooming classes, fitness classes, and photo shoots to get ready for the finale. Next Nandini- A hunt for the women of Kolkata, 94.3 Radio one, most pristine in house campaign. 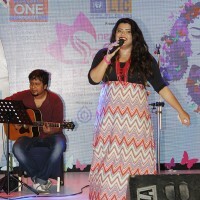 The concept Nandini was developed from the epic Bengali song which was a rage in its time. Next Nandini, a hunt on women of existence in different categories with different titles. The contest incorporates personality, intelligence, talent and answer to judges on which each contestant gets qualified. This was the 5th year of the initiative. 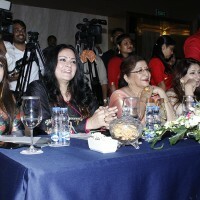 The show was hosted by actor Shaheb Bhattacherjee along with the RJs of Radio One. 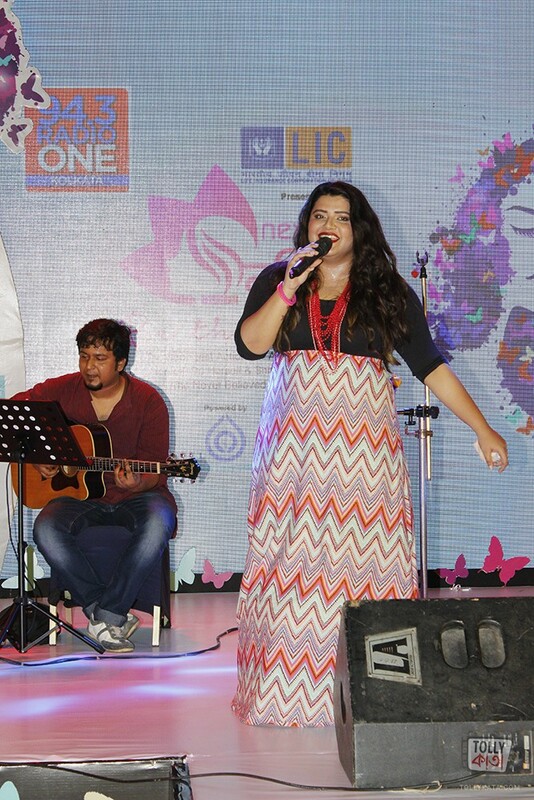 Sensational singer Ujjyani rocked the stage of Next Nandini. 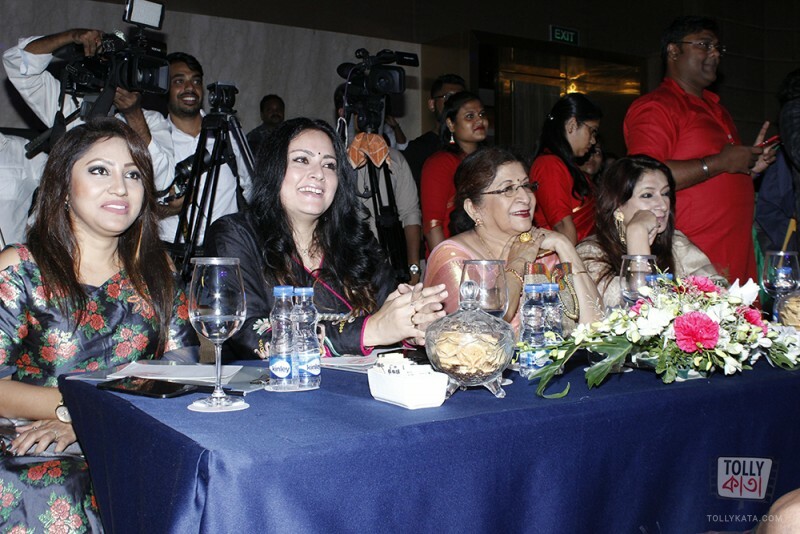 The Judges for this season were Urmimala Basu, Agnimitra Paul, Swagata Mukherjee, and Moushumi Mitra. 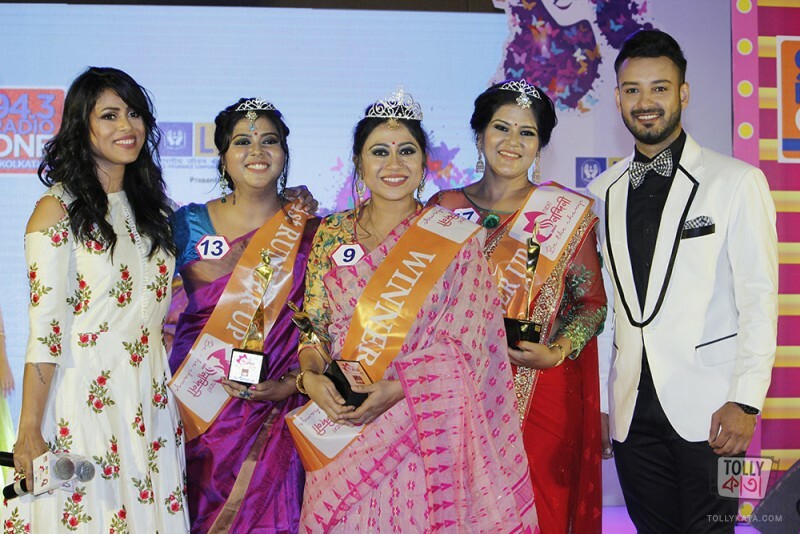 On the finale, while the Next Nandinis were competing to win the prestigious title of season 5, we invited 4 very inspiring women to come on stage, and share their inspiring story, to motivate the contestants and the audience to indeed ‘ be the change’ in our society in whatever way that they can. Ashwika Kapoor, the 26-year-old Calcuttan is the recipient of the Wildscreen Panda Award (also known as Green Oscar) in the Best Newcomer category, the youngest and first woman from India to do so. Sneha Sharma is an Indian racing driver who competes in Formula 4 National Racing Championship, she is also professionally a Pilot with Indigo Airlines. Jinx runs a company “Fotojajs” & has been instrumental in clicking photographs for a cause. She has a team of photographers who use the camera to tell a story & highlight a cause. Rubia Chatterjee is the rising star of West Bengal in the arena of Paralympics. 30 year old Rubia made the Indians proud by grabbing the 4th position in the game of Discus at the 5th China Open Athletics Championship held in Beijing this April. 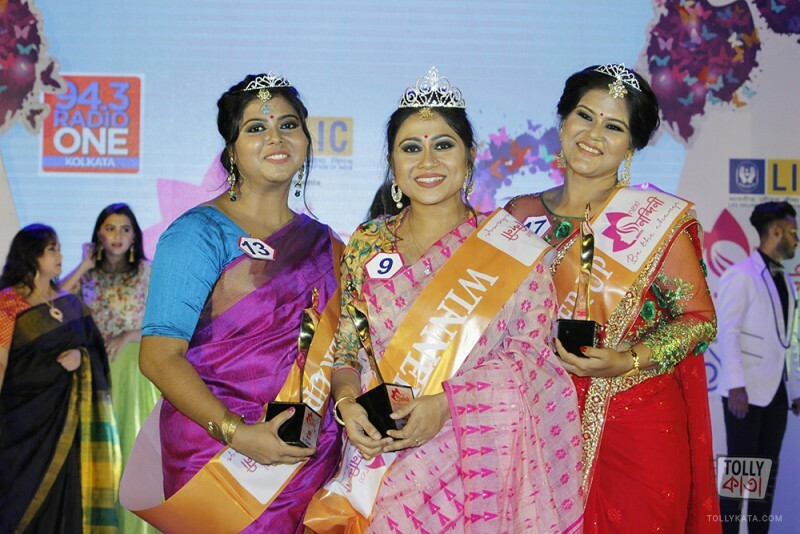 Next Nandini is much more than a beauty pageant, Next Nandini empowers women, Next Nandini revolts against body shaming, Next Nandini is the path to change.